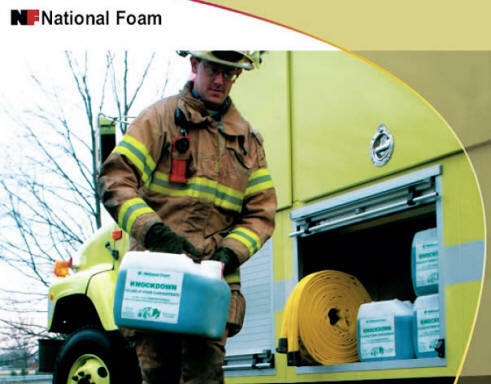 Environmentally responsible KNOCKDOWN®, Class A foam concentrate, is a unique new formulation providing unmatched firefighting performance and flexibility. KNOCKDOWN is specially designed for use in Class A/B foam systems and is excellent for Compressed Air Foam Systems (CAFS). 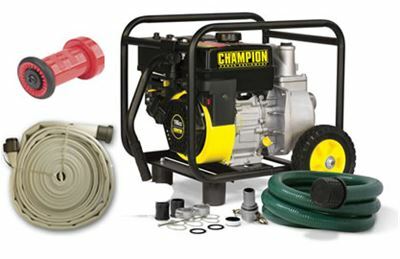 Foam Eductor Nozzle Kit for Fire Hose System sold separately. KNOCKDOWN foam concentrate works in two ways. First, it improves the penetrating capability of water. 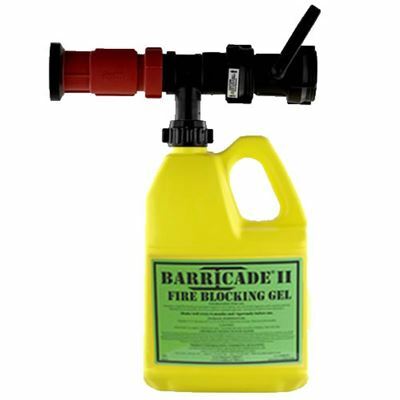 It reduces the surface tension of plain water which allows it to penetrate surfaces where water might normally run off, to reach deep-seated fires. This helps reduce the amount of water required to extinguish the fire and also provides quicker knockdown. Secondly, KNOCKDOWN increases the heat absorbing capabilities of water. 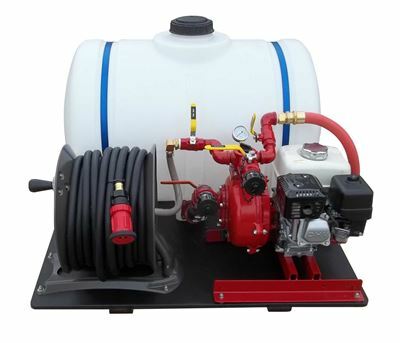 Foaming ingredients give water the ability to adhere to vertical surfaces which allows the water longer contact with the fuel. The longer the water is in contact with the fuel, the more heat it is able to absorb. A coating of Class A foam may also be used for exposure protection to prevent fuels from igniting by raising their moisture content and providing a tough protective barrier to an oncoming flame front. 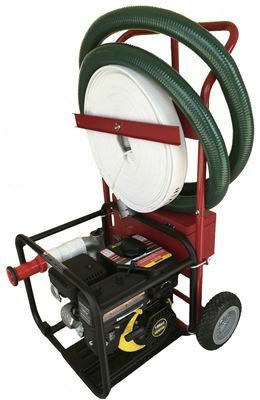 • Meets USDA Forest Service Requirement per Specification 5100-307. • U.L. 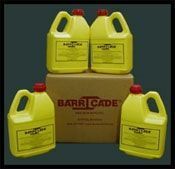 Listed as a Wetting Agent, at substantially lower usage rates than most Wetting Agents. • Premix is stable for more than 30 days (using potable water), which is significantly longer than traditional Class A foam solutions. 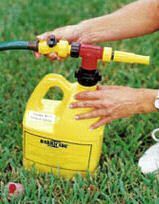 • Emulsifies Class B Hydrocarbon fuels. KNOCKDOWN is the first agent designed to meet the stringent approval requirements of both the US Dept. of Agriculture and Underwriters Laboratories. Fully Involved, Well Vented..............0.33 gpm/sq. ft.
Half Involvement ..............................0.17 gpm/sq. ft.